We hand stretch our dough and bake it in our Italian made, DiFiore oven, producing a signature deeply charred crust that is to die for. Some may call it burned, but that's wrong. Our selection of pies rotate on a regular basis on our truck based on our access to the freshest ingredients. 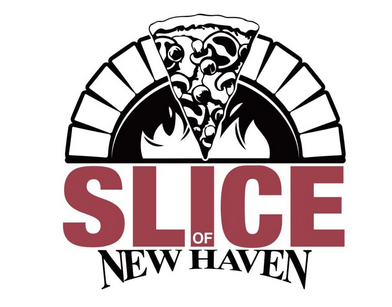 We typically offer as our 'base' pies our Classic Tomato Pie, Classic Pepperoni Pie and our Classic Margherita Pie. We offer both pies and slices on our truck and for catering. to create amazingly delicious and unique dessert pies. based on our access to the freshest ingredients. We offer iced cold refrehments to wash down our amazing pies.